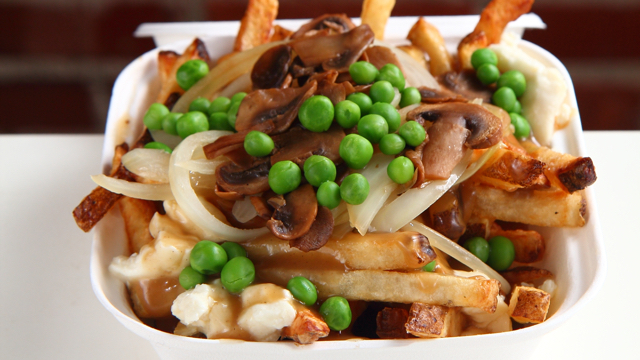 Slangin' poutine curb-side since 2013! 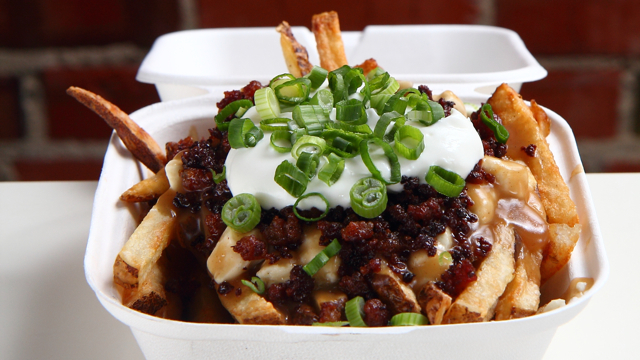 Visit our restaurant location at 8720 109 Street. 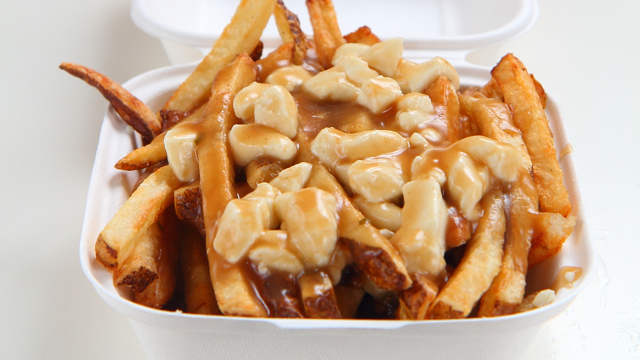 Sorry, we don't know when La Poutine will be open next. We last saw them on September 26, 2018 at Southwest Edmonton Farmers' Market, 2051 Leger Road NW. Check back soon — as soon as they post their schedule it will show up on this page. 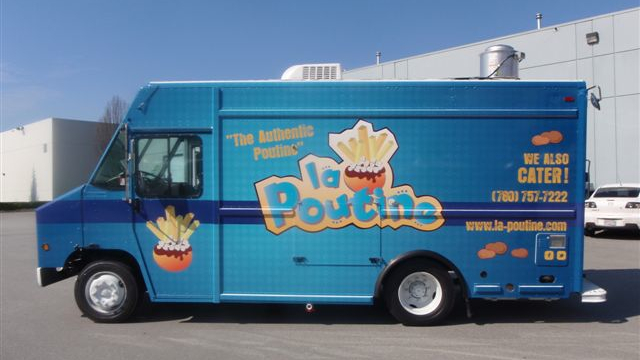 Do you own La Poutine? Sign in to post your schedule.